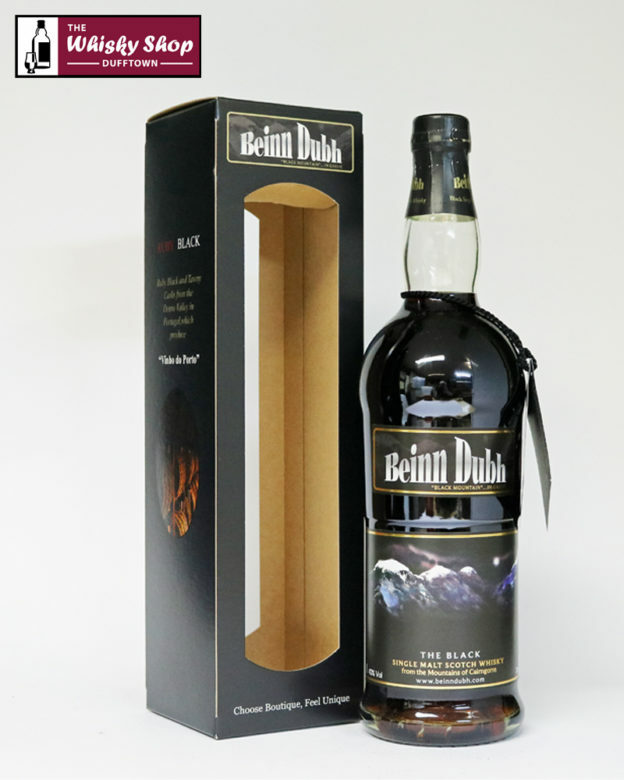 Beinn Dubh or ‘Black Mountain’ is how Professor Norman Collie described Ben Macdui, the highest peak of the Cairngorm Mountains after his solo climb to the summit in 1891. Distillery: Aromas of fresh fruits mingle with sultanas and black raisins that open up in layers, eventually revealing a deeper darker side. Distillery: In the taste this darker side dominates at first, with currants and rich black chocolate being foremost. 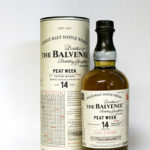 Distillery: The both bitterness and sweetness present themselves in equal proportions gradually fading into a long finish.